The beauty of the dawning of a brand new year is the renewal of the never-ending challenge of sinking your teeth (ears?) in as much new music as possible. Thus far, 2015 seems to have been very generous in satiating our needs towards this end. 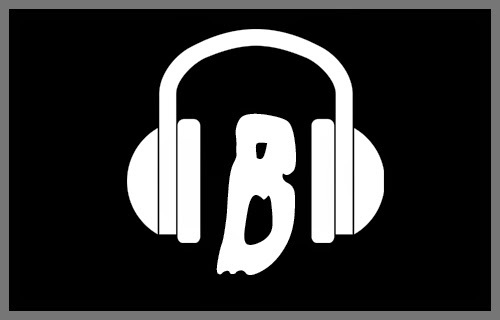 In this roundup of new tunes I'm stumbled across, there are four entries that cover the spectrum of blackened death metal, djent, old school, and instrumental funeral doom. These entries are formatted to be short and sweet; even calling them mini-reviews might be a stretch. I was initially planning on doing a full review of this double album, but after a couple listens; I didn't feel like I had much to say about it. If you're already a fan of Periphery, chances are good you'll eat this up. But if you've never been really wowed by the band (like me) than you're probably in for more of the same. However, I'm posting it here because it does yield some good things. To think that Misha Mansoor wouldn't deliver some awesome grooves and interesting guitar-work is just plain gullible. 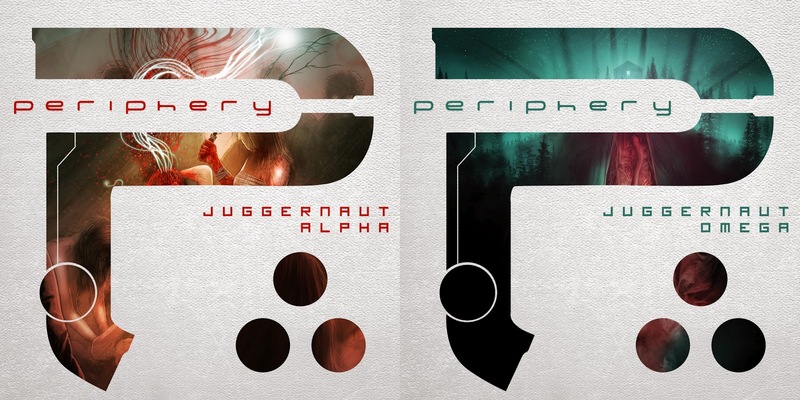 In addition, this is some of Periphery's heaviest material they've outputted to date; so that's certainly a plus. Lost in Pain: Plague, Inc. 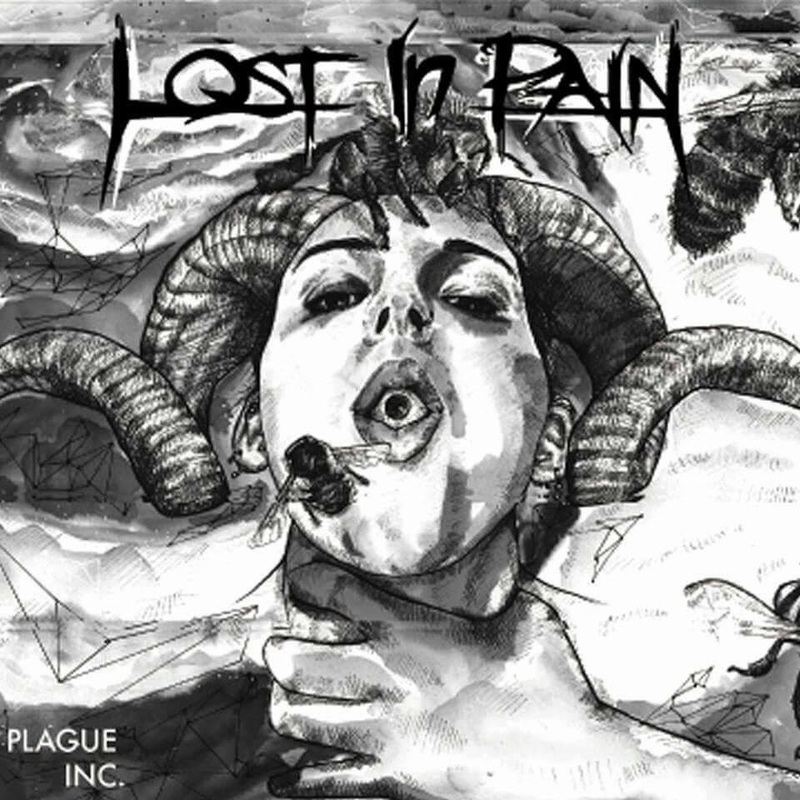 If you're in the mood for an old school metal kind of sound, Luxembourg's Lost in Pain should be able to cure that itch. The riffs and song structure are fairly standard fare, but it's undoubtedly catchy. The vocals from Hugo Centeno are so akin to James Hetfield it's kind of alarming, but in a good way. Imagine early Metallica without the speed elements of thrash and you've got a pretty good idea of what Lost in Pain is all about. I have yet to listen to the rest of their latest album, Plauge, Inc., but if it's anything like the track below, then I'm all in. You'd probably think it impossible for me to post anything on new music without referencing something I found on Bandcamp. Well, you'd be right. 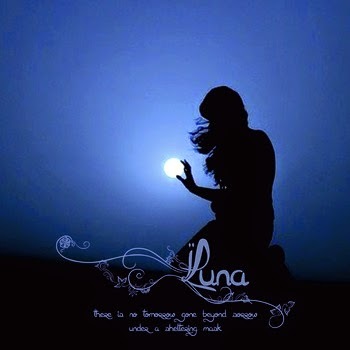 Filling that void is Ukrainian instrumental act Luna. There Is No Tomorrow.... is an EP consisting of just two tracks. These tracks, while very concise in scope, feature a lot of nuances of various kinds of darker metal. Symphonic undertones help craft a more anthemic nature to the music, all while incorporating heavier down-driven riffs that are commonly associated with doom/funeral doom. It's an interesting listen that's short and sweet; not much left to be desired here. 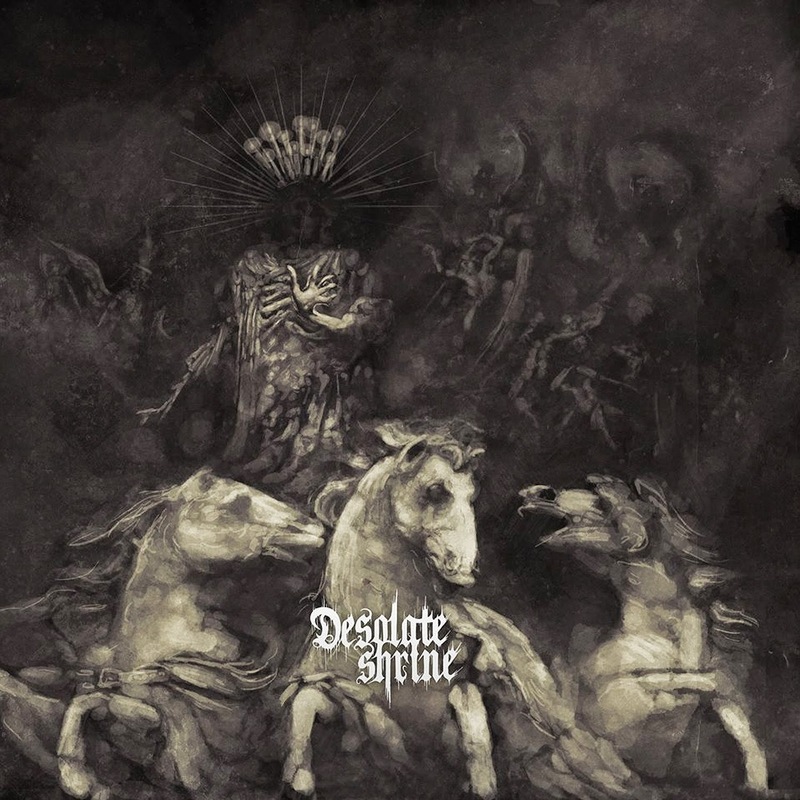 If blackened death metal is more your speed, than the latest from Helsinki's Desolate Shrine is right up your alley. This album is a pure onslaught of blasting drums, distant grueling screams/howls, and guitars that set a constantly evil atmosphere. The Heart of The Netherworld is an album that is so steadfast in its evil approach, it's hard not to buy into it completely. Matched by slower rhythm buildups, wave after wave of driving guitar barrages cascade over each other, creating a listening experience that is full of variation and energy.